Automatic motor stop (after 10 seconds). 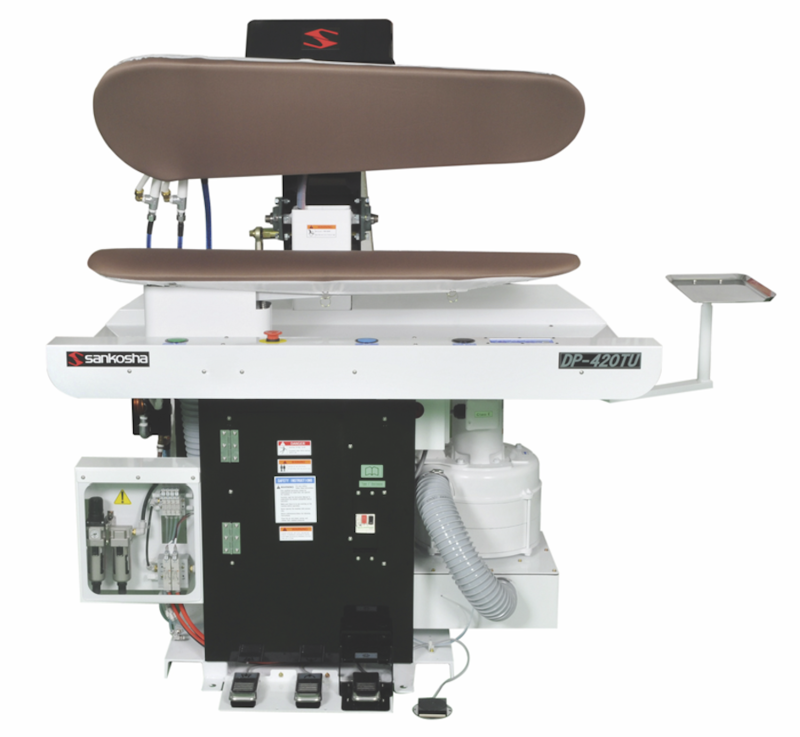 Sankosha manufactures machines to be sophisticatedly simple for the garment care industry. Our goal is for our customers to be able to produce the finest quality pressed product while experiencing our unparalleled reliability.